We rework your old fur into a fine piece of modern fur fashion. We live furs. Experience the world of exclusive furs. We will assist you with great service and expertise. We offer classic and modern models of the most fashionable Italian brands. Visit our cozy and intimate boutique at Leibnizstraße directly on the Kurfürstendamm. 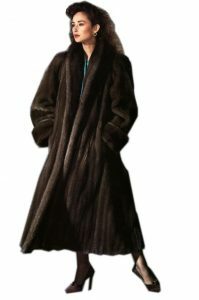 With us you will find the fur that suits to you perfectly.